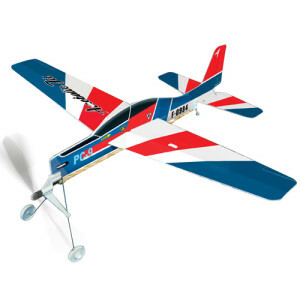 SKU: MODELPLANE. Category: Boys Toys. Tags: thumbsUp!. 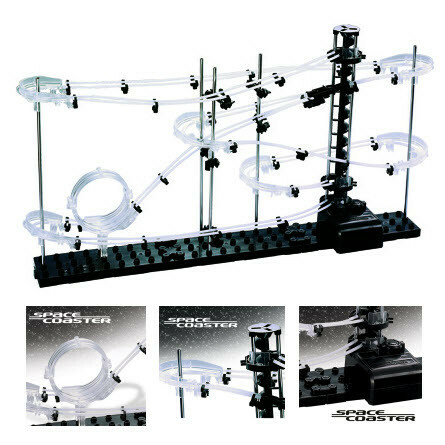 Experience the thrill of rubber band powered flight! 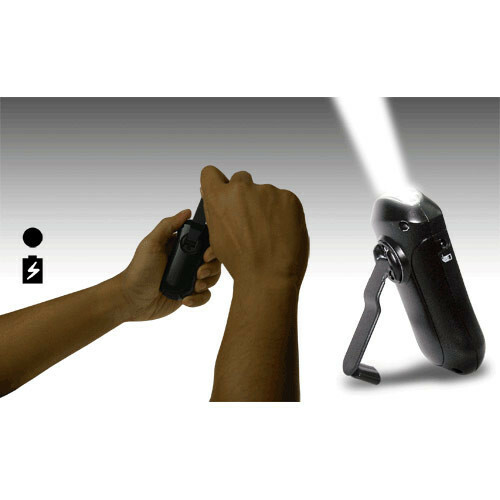 Wind the propeller by hand and release this agile jet into the wind to see the little âpocket rocketâ fly over 60ft high or straight for over 200ft! Inspired by the classic PC9 acrobatic plane, the model aircraft comes flat packed so the fun starts when you assemble it yourself! Tired of drinking from pint glasses, flasks or – heaven forbid – gold chalices? Try DAS HORN. 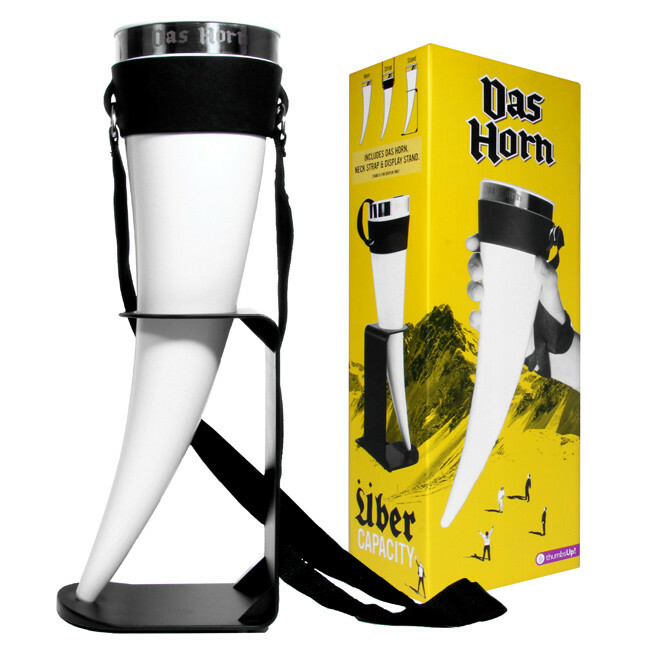 Feel like a viking conqueror without all the “I’m drinking out of an elephant tusk� guilt! Fancy keeping abreast with new products and latest happenings in the Republic? We want your email then! Men's Republic © 2012 | E&OE | All rights reserved. Please note: All prices seen here are RETAIL prices incl VAT, for wholesale/trade prices please sign up for an account.